These days Syracuse University is better-known for it’s outstanding lacrosse teams than for putting out top-flight football players. 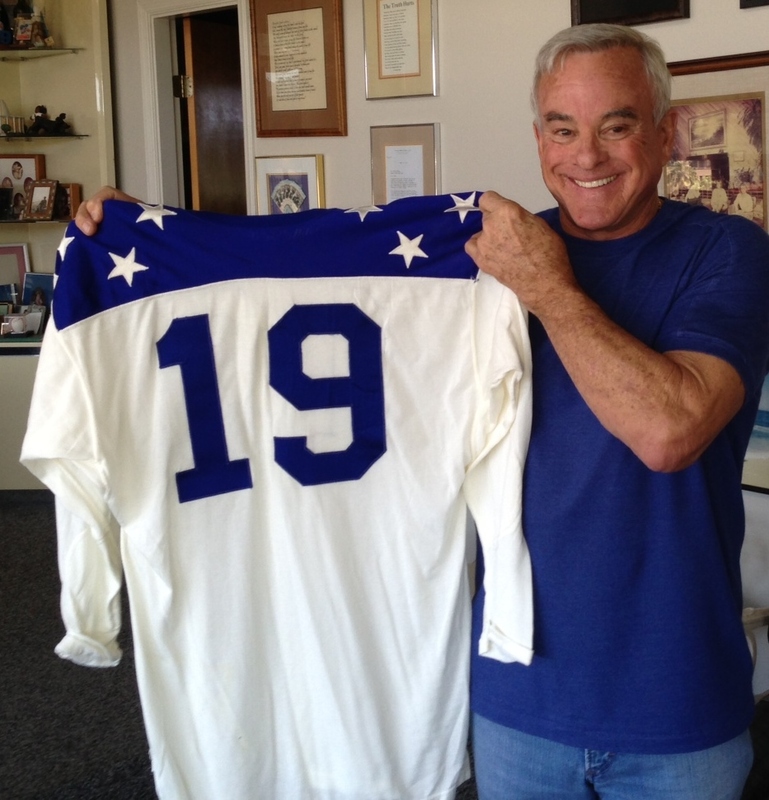 Paul and Gary Gait, and more recently the Powell brothers, have been the stars of the athletic department. But back in the 1950s & ’60s, Syracuse produced a line of running backs to rival any college, in any era. 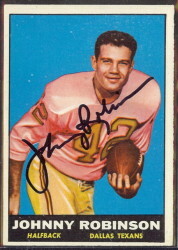 They began with the great Jim Brown, and then followed up with Ernie Davis, Floyd Little and Larry Csonka. Tucked in there somewhere between Davis and Little was a 6’1″, 243-lb bruiser by the name of Jim Nance. 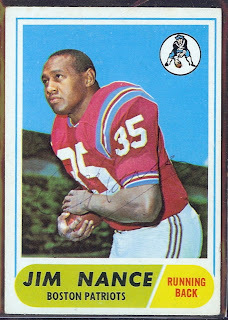 Coming out of college, Jim Nance opted to play his professional football in the northeast, and signed with the New England Patriots who had drafted him in the 19th round of the 1965 AFL Draft. 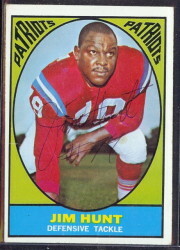 Nance had moderate success as a rookie, rushing for 321 yards and five touchdowns in his first season. 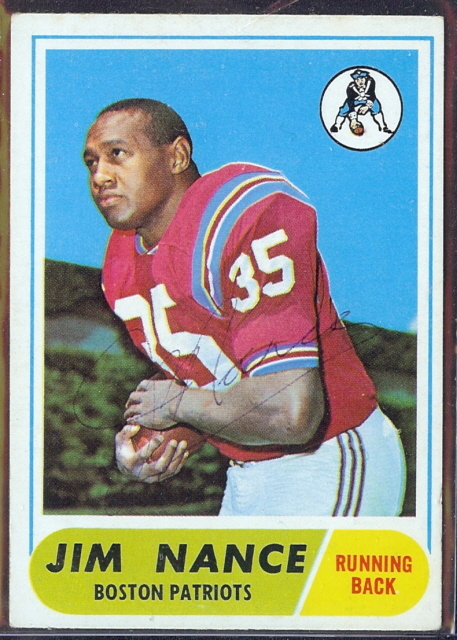 The Patriots gave Jim Nance a bigger role in their offense in 1966, and he responded appropriately. 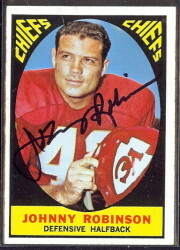 He topped all AFL backs in rushing attempts (299) and yards (1,458). His league-leading 11 rushing touchdowns came to be the highest single-season mark in AFL history. Nance also hauled in eight passes for 103 yards coming out of the backfield. Behind his lead, the Patriots finished the season with an 8-4-2 record, and ended up second in the AFL Eastern Division standings. 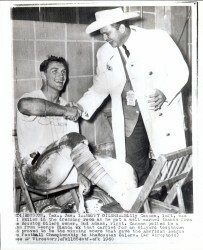 Jim Nance wrapped up his sophomore season with a sweep of the AFL Most Valuable Player voting, earning the award from all three voting bodies; the United Press International, Associated Press and The Sporting News.